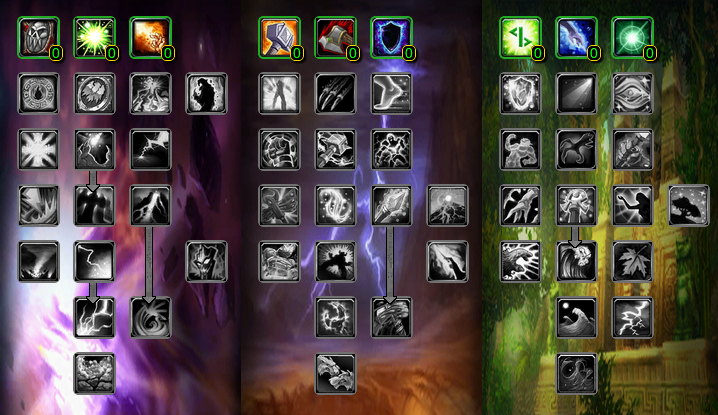 Friday saw another beta build delivering a couple more (quite significant) shaman changes. 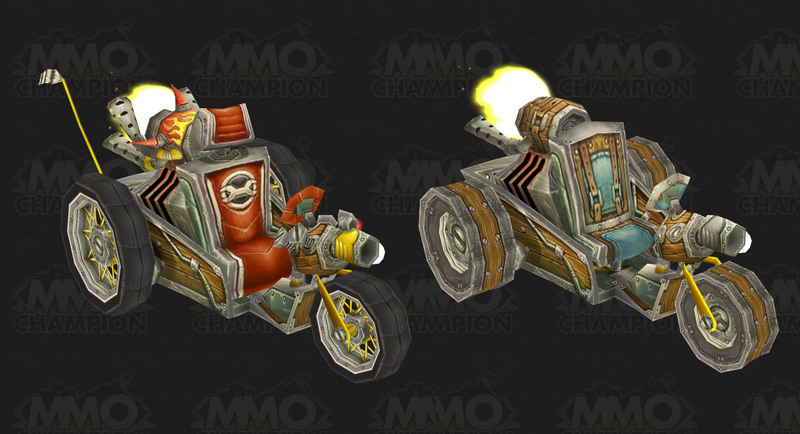 In addition came the news of armour specializations. Shamanism is now a primary skill. 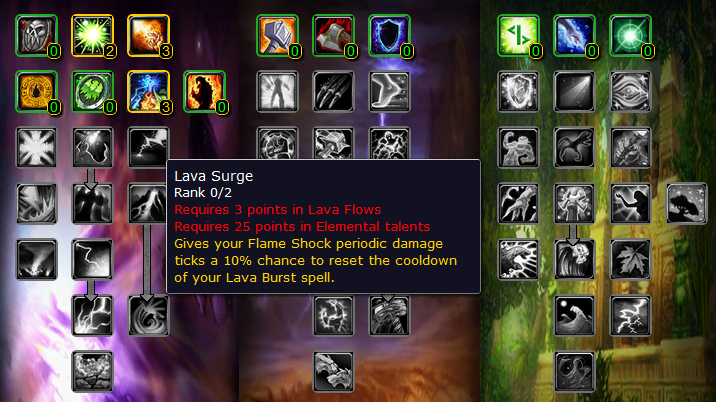 Elemental Mastery no longer shares a cooldown with Nature’s Swiftness. 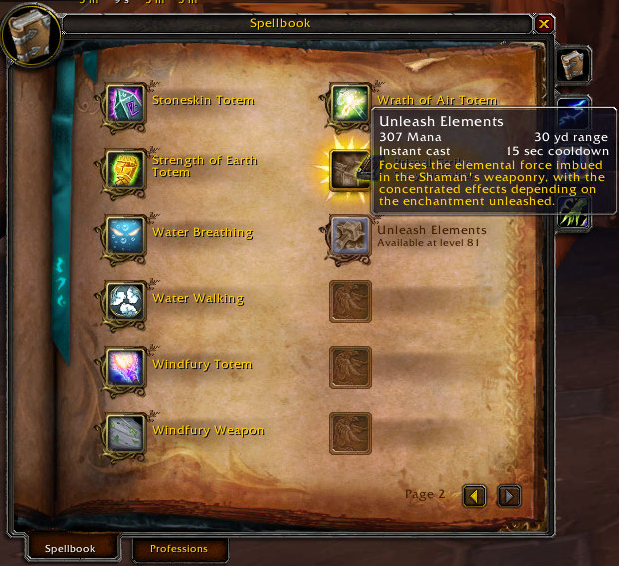 Elemental Mastery now also increases your fire, frost, and nature damage by 15% for the duration of the spell. 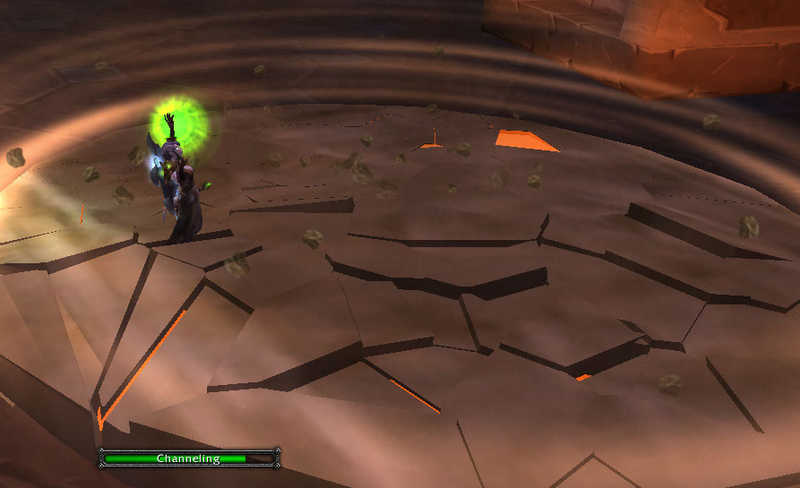 A new talent, Feedback, now replaces the spot previously occupied by the old Shamanism talent. 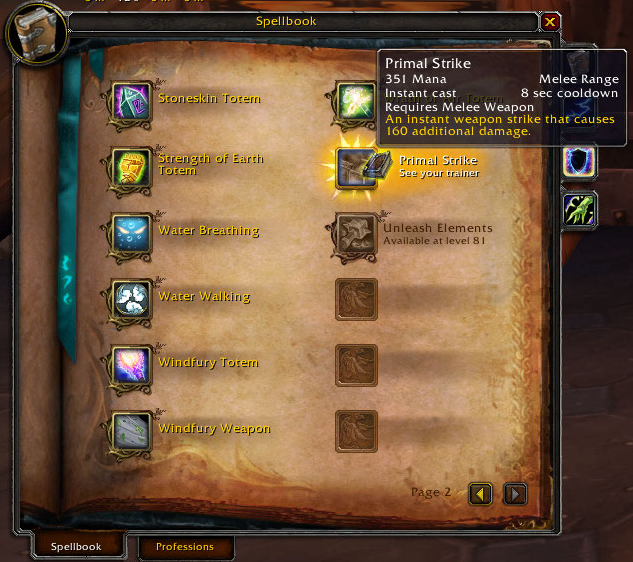 The new talent tree can be seen here. Shamanism now being a primary skill left a gaping hole in the sixth tier of our talent tree. Enter, Feedback! 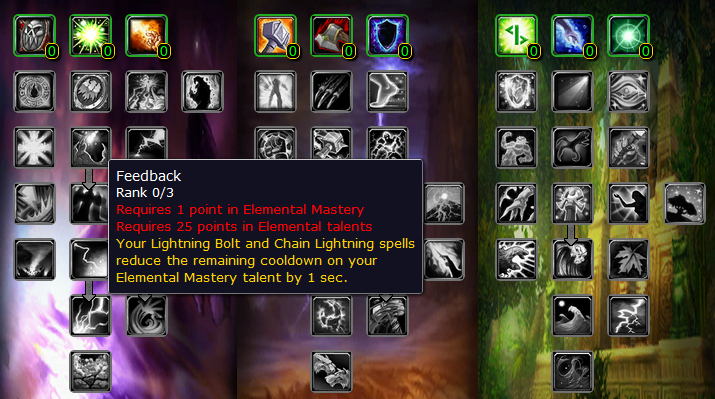 Your Lightning Bolt and Chain Lightning spells reduce the remaining cooldown on your Elemental Mastery talent by 1 second. Does this talent sound slightly familiar? It should do. 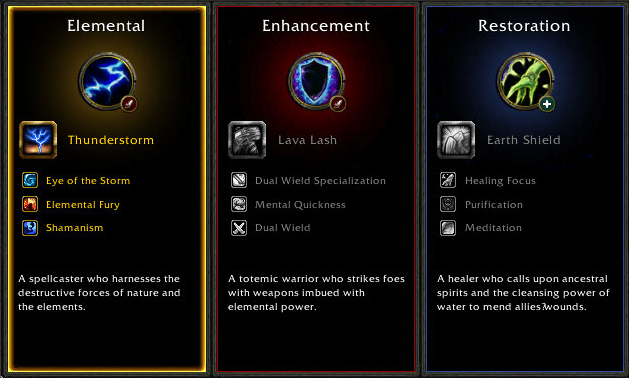 This is very similar current elemental two set tier 10 bonus. 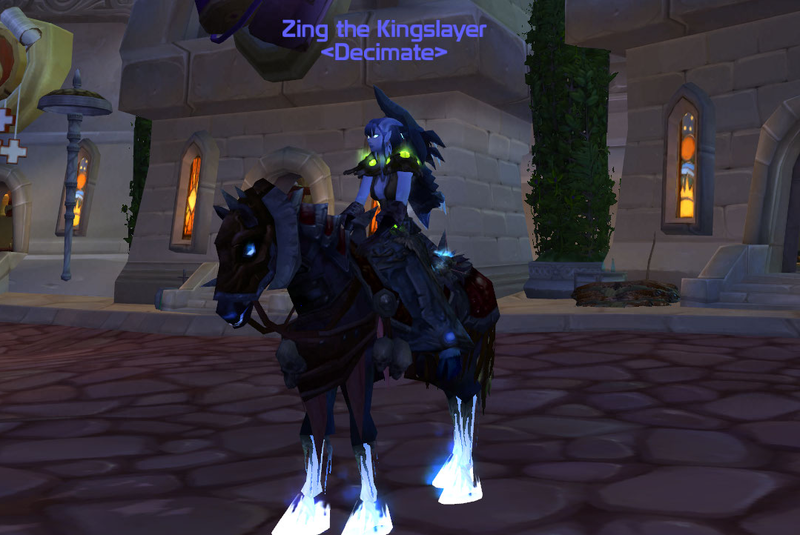 Our current bonus reduces the remaining cooldown by two seconds. At it’s maximum rank, Feedback will reduce the cooldown by three seconds. 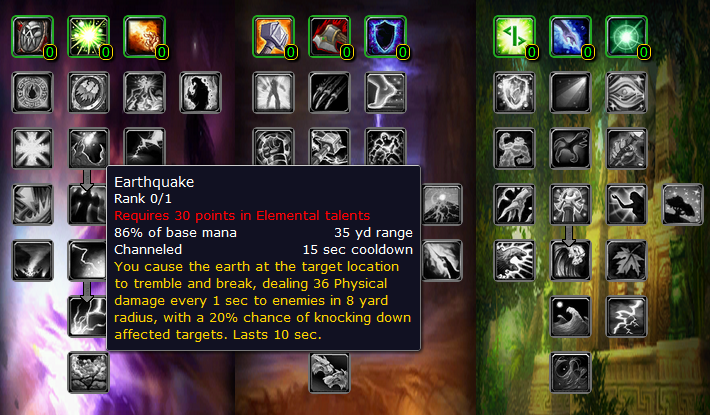 The first is clearly aimed at the enhancement shaman. 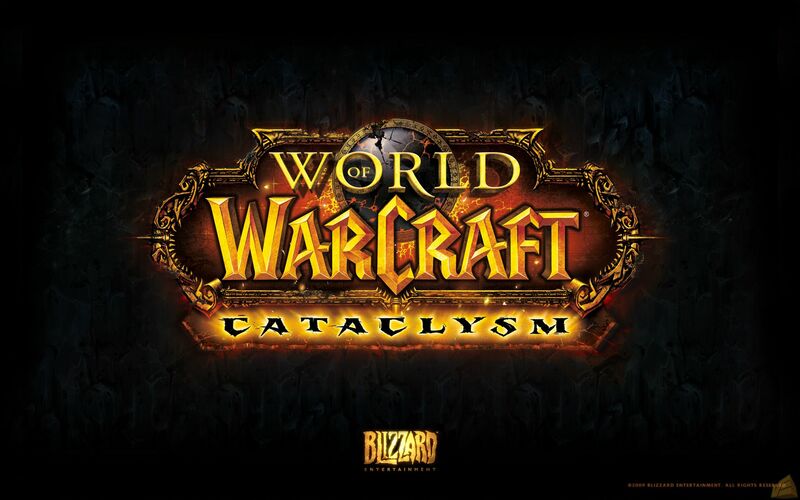 Sharing our bonus with our restoration counterparts makes sense, particularly in the light of the stat system changes that we’ll be seeing for Cataclysm. Intellect is going to be the determining stat of our our spell power in addition to influencing our mana pool and our critical strike chance. 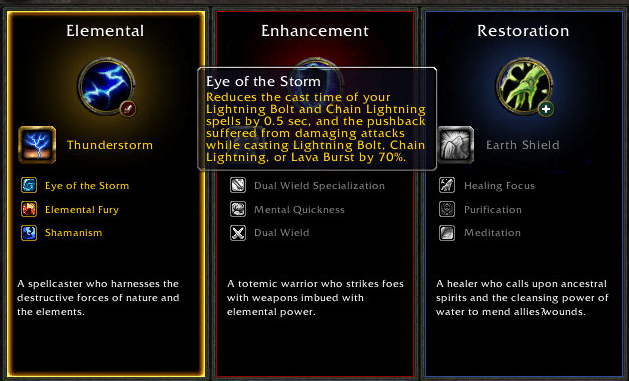 Depending on whether you choose to take the Unrelenting Storm talent, it may also determine our mana regeneration rate. 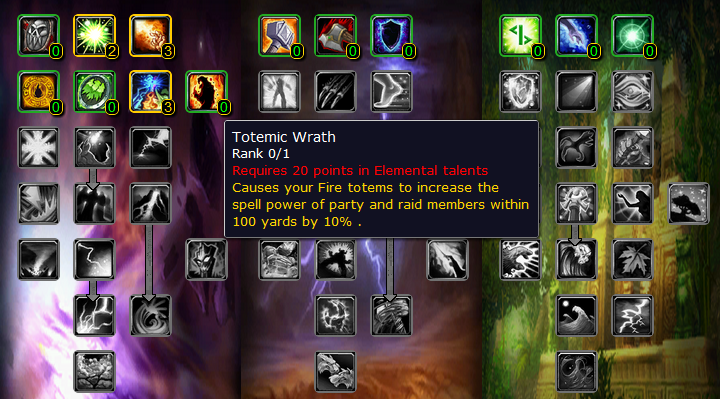 It was undoubtedly a good set of changes for elemental players and I for one am excited about the newly revamped Elemental Mastery talent particularly.